Brisbane tyro David Fifita has been named in Queensland's Emerging Maroons squad alongside a host of the state's hottest young talent. 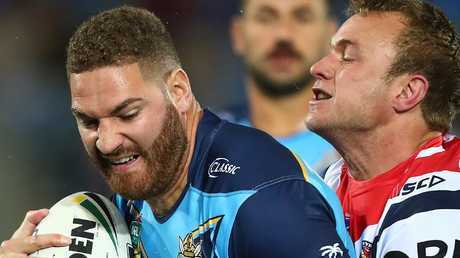 Fifita, who was the youngest player in the NRL this season, was named alongside fellow Broncos Joe Ofahengaue and Jaydn Su'A as Queensland coach Kevin Walters continues to plan for the future. The squad will assemble for a training camp on the Sunshine Coast in late January. 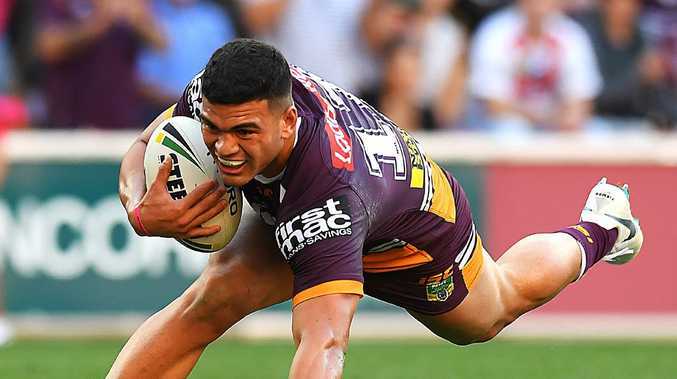 The 18-year old Fifita played nine matches for the Broncos in 2018 and is one of the best forward prospects in the game while Su'A and Ofahengaue have both been part of Queensland squads in the past. Ash Taylor, Corey Norman, Kyle Feldt and Nene Macdonald have also been named, as has PNG international Rhyse Martin. Brenko Lee has been a regular selection in these squads. Photo by Chris Hyde/Getty Images. Three players from last year's Emerging Maroons - Jai Arrow, Felise Kaufusi and Kalyn Ponga - went on to make their interstate debuts in the 2018 series. With Valentine Holmes departing rugby league and Billy Slater's retirement there will be plenty of spots up for grabs for 2019 as Queensland look to wrest the shield back from New South Wales.